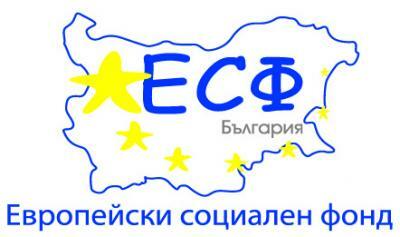 Since 01 July 2014, implementation has started of Agreement No. ESF-2203-03-02017, Grant No. BG051PO001-2.2.03 “On the Road”, under the Project No. BG051PO001-2.2.03-02017-C0001 “Transportation to and from the place of work of employees of Port of Varna EAD”. The project proposal of Port of Varna EAD is aiming at encouraging the geographic mobility of the employees of Varna West port terminal by means of providing organized transportation by the employer to and from the place of work to ensure that the individuals will keep their employment. Developing and implementing of this project for enhancing the mobility of workforce will play a substantial part for enabling more people to commute in easy and organized manner to and from the place of work in order to keep their employment, while contributing to an efficient single market. In the context of European Employment Strategy for reducing the imbalances on the labour market, measures for encouraging the occupational and professional mobility shall be applied to eliminate the hindrances for geographic and territorial mobility. 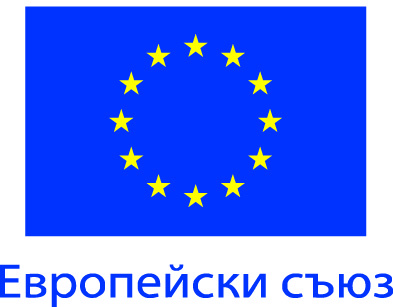 Developing of an integrated approach for increasing the employment and competitiveness in EU, and for strengthening of the EU social model in a global environment with dynamic changes are provided in implementing Bulgarian path during the period 2009-2012. The project of Port of Varna EAD – Varna West Terminal is in conformity with the National Action Plan on Employment 2012, which provides for the same measures as those set in Europe 2020 Strategy for enhancing vocational and geographic mobility of the workforce and improving the attractiveness of the employment. The implementation of this project will bring into effect the measure set forth in the Article 75a of the Promoting of Employment and Territorial Mobility of Employers Act, which encourages recruiting of persons beyond the place of work. This measure for active employment policy is essential for providing incentives for the employers to keep the employment and to encourage the territorial mobility of those employed in their businesses. The project is also in line with a number of strategic documents relevant to implementation of a transport arrangement facilitating the access of employees to and from the workplace as additional incentive and benefit. Among these documents is the District Development Strategy 2005-2015 of Varna District. - Mobilizing and improving the quality of the human potential to achieve such levels of employment, income and social inclusion as to ensure improved quality of life and living environment. The target group of the project, i.e. employees of Varna West port terminal will benefit from providing of transport service by avoiding the heavy traffic, minimizing the traveling time to/from the workplace, ensuring organized and improved access to the workplace for the persons, saving traveling expenses and time by means of organized transport arrangement, reducing the absenteeism and last but not least, improving the quality of life in the region. The target group includes 733 employees at Varna West Port Terminal, and certain groups will benefit from the activities under this project which finally will result in improved mobility of the employed persons and facilitated commuting to and from work.